Unit testing works... if you follow these best practices. 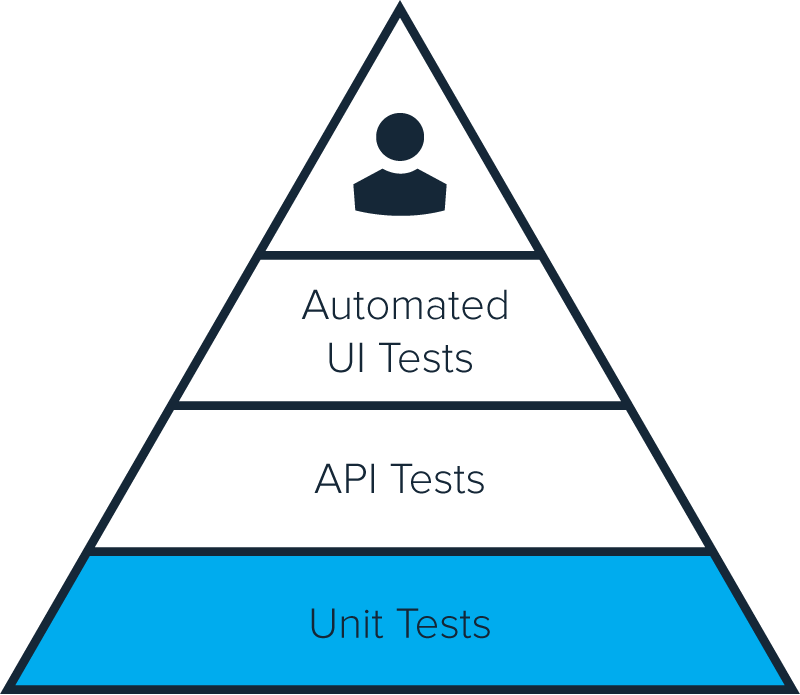 If you are adopting or have already adopted a development testing strategy that includes unit tests, you're part of the way there. Create actionable tests for the present and the future. Ensure that unit testing is adopted across the team. Help the team avoid unit testing pitfalls.